Here in Maryland there is a famous bakery called Caroline's Cakes. And what they are best known for is their caramel cake! It is so popular they ship about 50,000 of their famous caramel cakes every year all over the United States... some even to celebrities such as Julie Louis-Dreyfus! 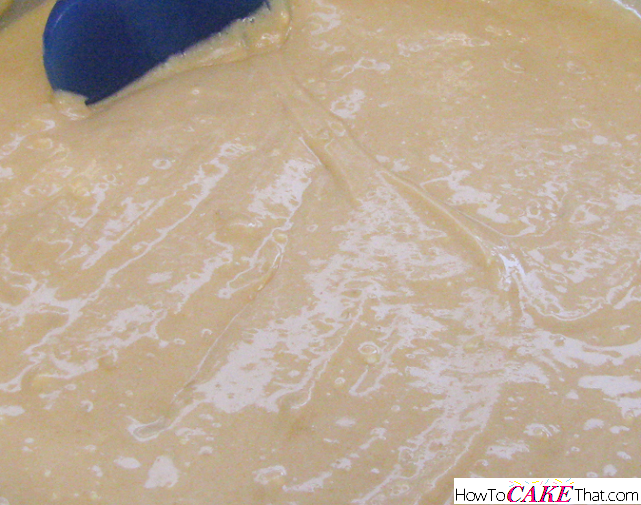 So that got me thinking about creating a new cake flavor using the WASC recipe! I'm sure this is nowhere near as good as Caroline's, but I must say this version is pretty darn good!! 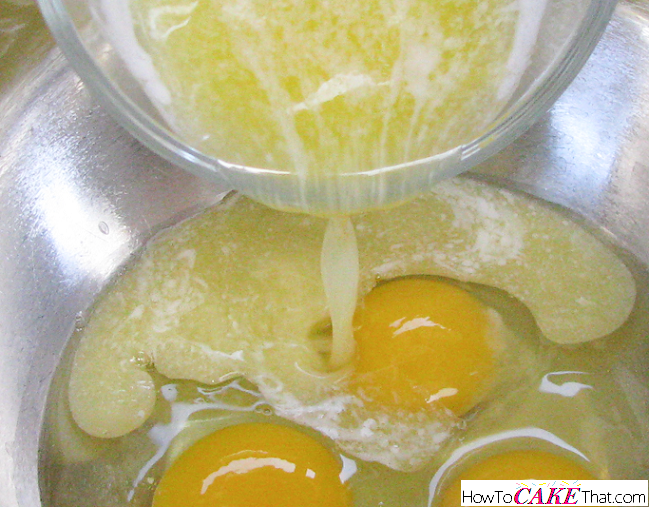 To begin this recipe, pour 1 box of Duncan Hines Classic Yellow cake mix (16.5 oz) into a large mixing bowl. 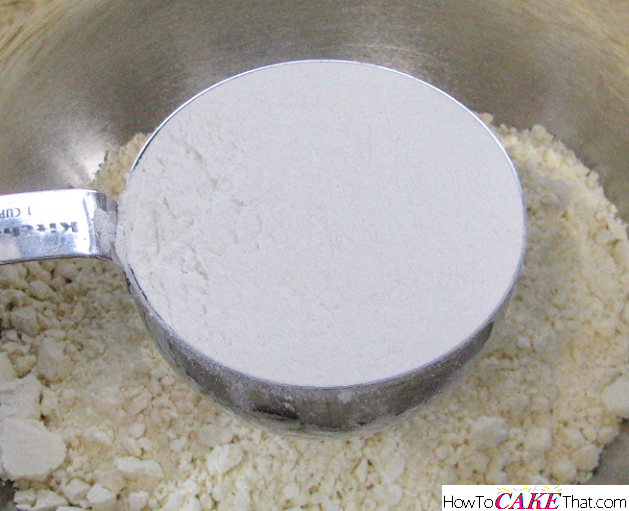 Next, add 1 cup of all purpose flour to the mixing bowl. 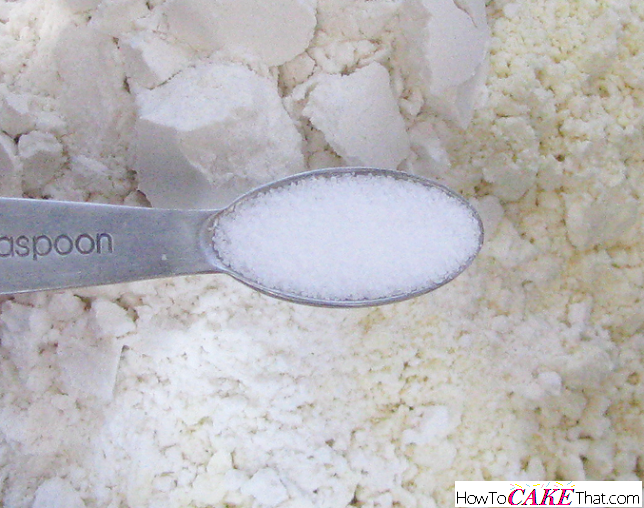 Add 3/4 teaspoon of salt to the bowl. 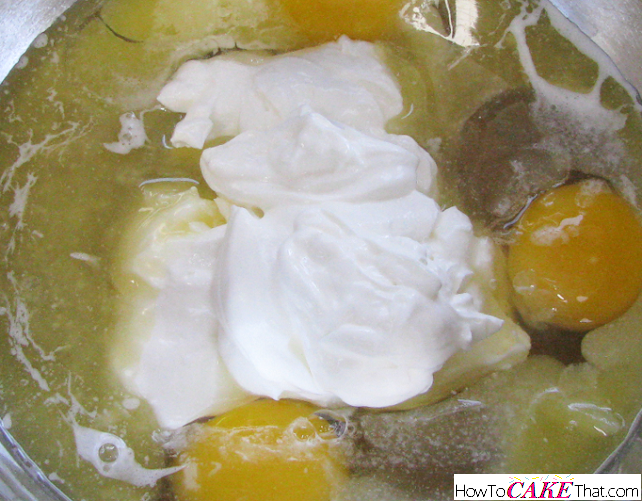 Add 6 tablespoons of Jello Instant Butterscotch pudding to the bowl. 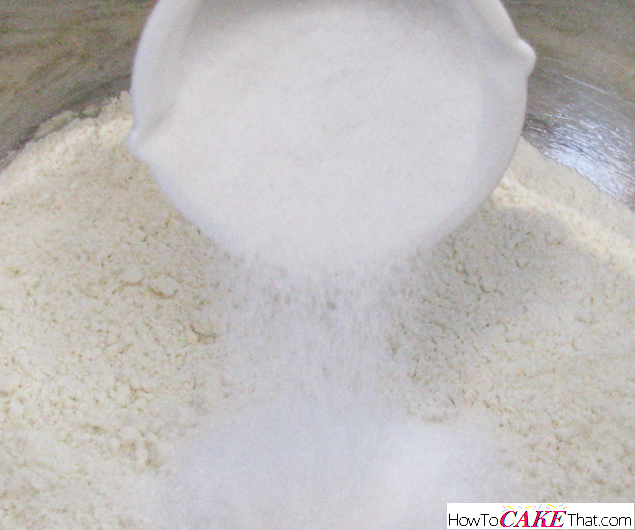 Next, pour in 1/4 cup of granulated sugar. 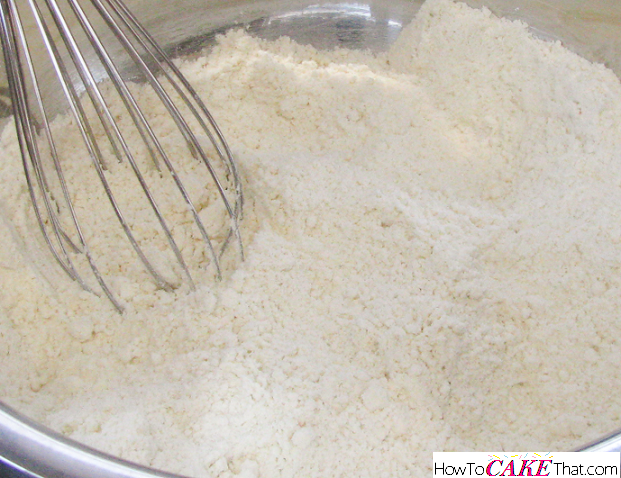 Whisk all dry ingredients together using a wire whisk. Be sure to break up any clumps. Set large bowl aside. 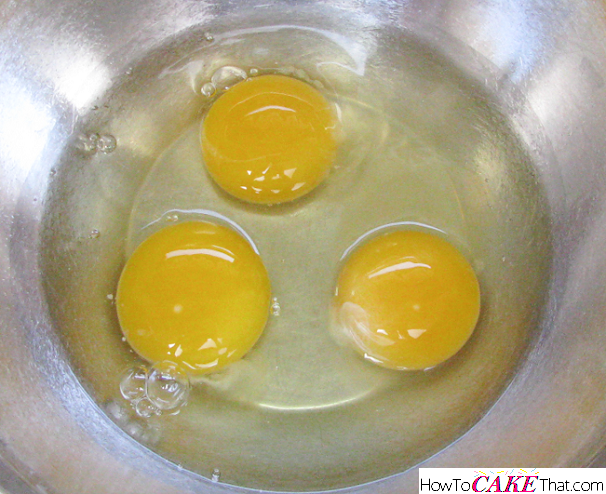 In a smaller bowl, add 3 whole large eggs. 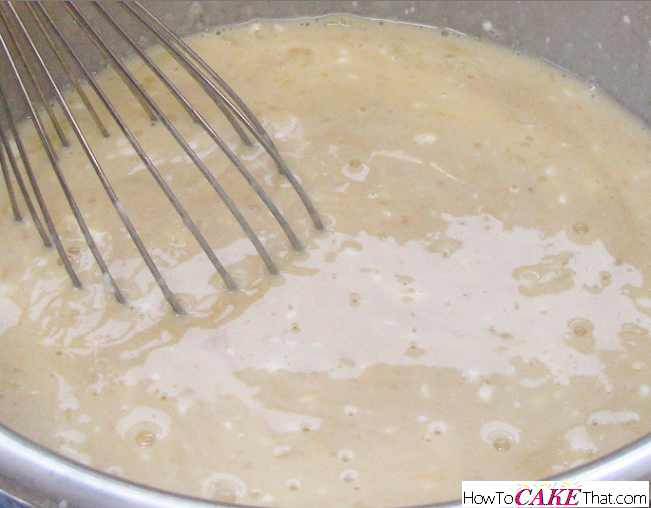 Add 4 tablespoons of melted unsalted butter to the bowl. Make sure the butter isn't hot or it may cook the eggs. 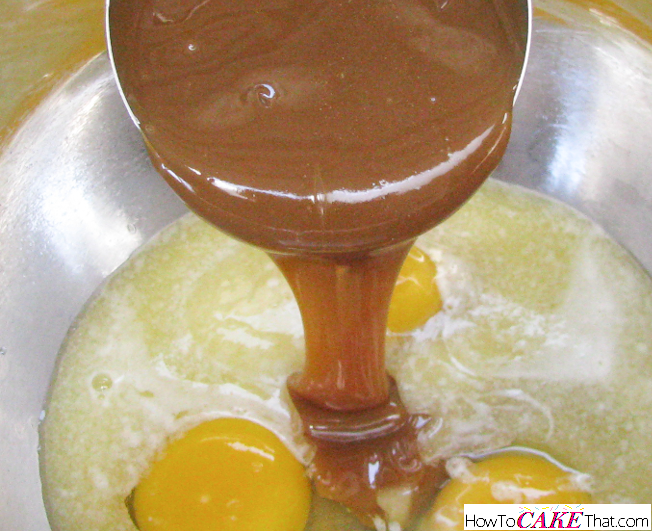 Add 3/4 cup of caramel ice cream topping to the bowl. I'm using Hershey's Caramel Ice Cream topping (the kind in the glass jar). 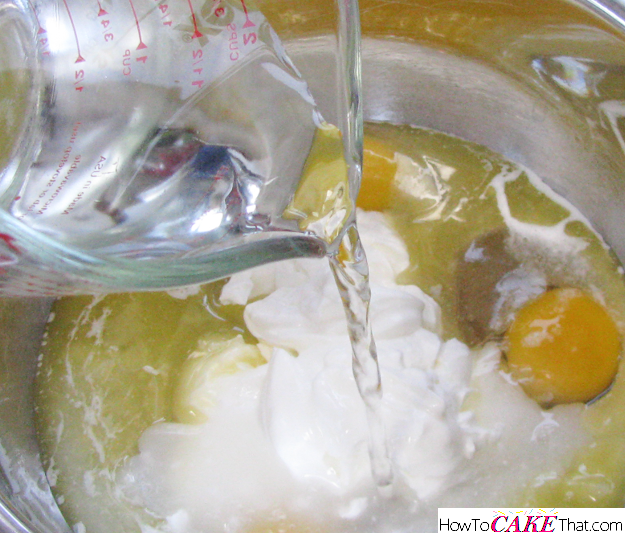 Use a wire whisk to gently mix the wet ingredients together. 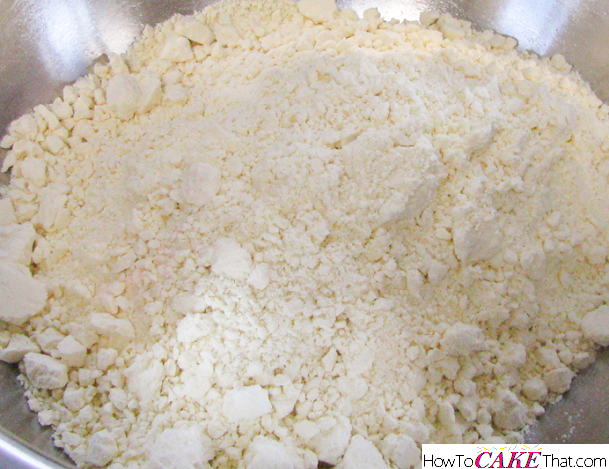 Pour wet ingredients into the large dry ingredients bowl. 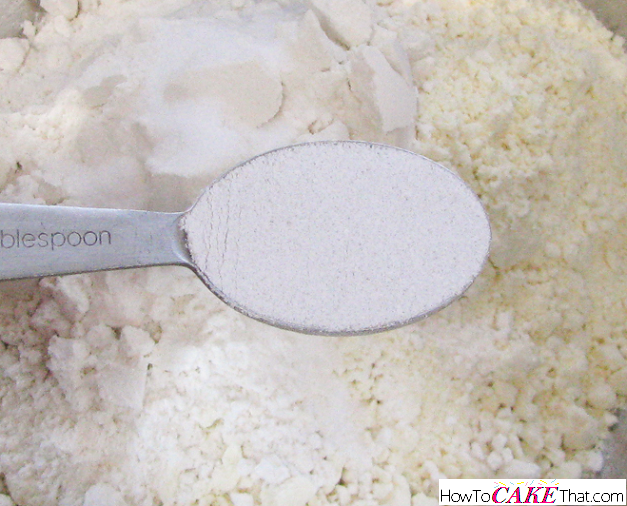 Use an electric mixer to blend all ingredients together until well mixed. 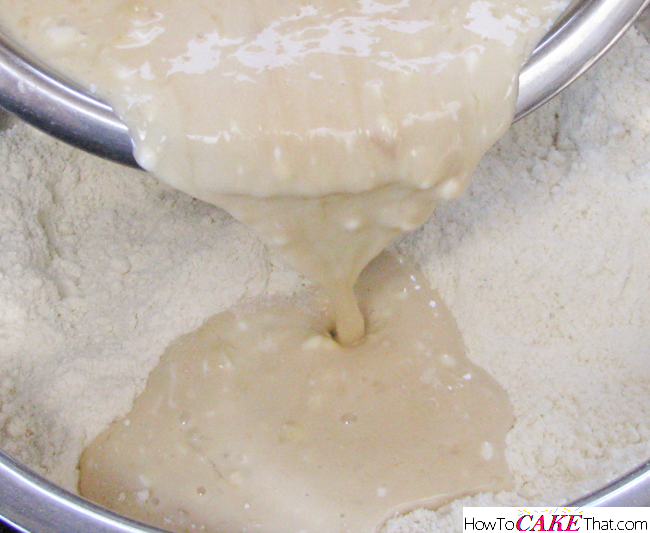 Be careful to not over mix the batter. 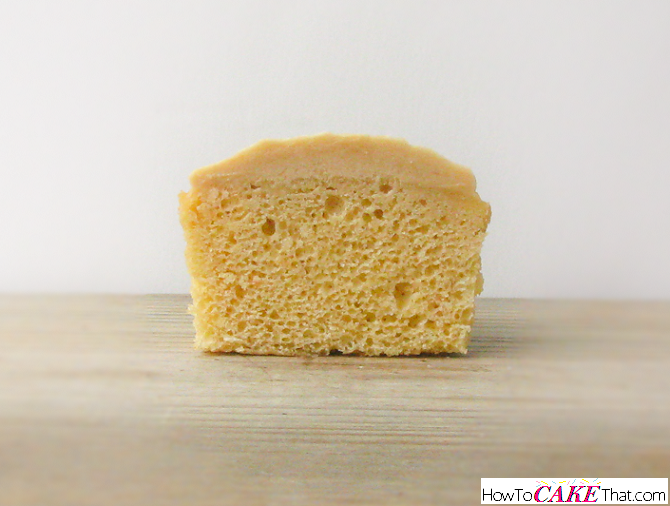 And that's how you make this delicious and flavorful caramel cake! I hope you have enjoyed this tutorial! God bless! !